Les Murray has died, age 71. The SBS site 'The World Game' says he "passed away this morning following a battle with illness." He was an Australian football icon and SBS commentator, and known as Mr Football. Murray was a trailblazer for the game of soccer in Australia, and his voice became synonymous with soccer for Aussies. He began work for SBS in 1980 as a Hungarian subtitle writer, before he made the move into coverage of football. What of our beginnings? Why are we here? Is there a purpose? Is there a God? What nationality is Les Murray? When he phones home through OTC? Religion and politics; black versus white. But there's a much bigger problem. It stops me sleeping at night. Les is more. more or Les. What is the origin of his descent? Is he from Austria? Algeria? Bahrain? Bangladesh or Barbados? Bulgaria? Cameroon? Is he from Chad? Chile? China? Is he from Guatemala? Guam? or Guyana? Senegal? Paraguay? Trinidad? Tuvelau? Ecuador? Uruguay? The song was from the album 'Machiavelli And The Four Seasons' by TISM. RIP Les Murray. Soccer commentary in Australia will be never be the same again. SBS has passed on their deepest sympathies to his family, including his partner Maria and his daughters Tania and Natalie. They ask that their privacy is respected during this difficult time. 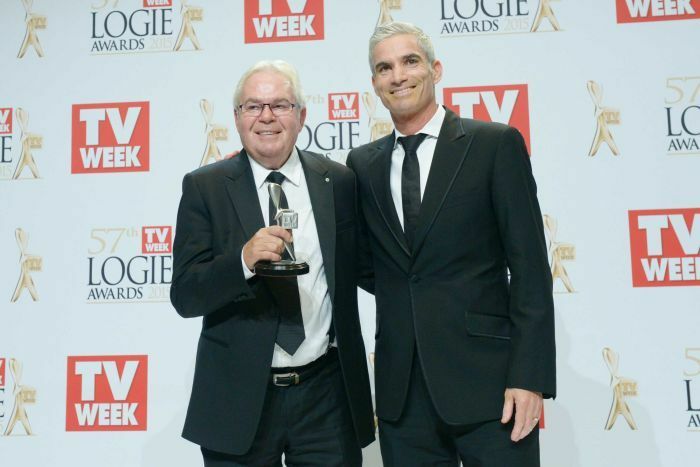 "No one better embodied what SBS represents than Les Murray. From humble refugee origins, he became one Australia’s most recognised and loved sporting identities," SBS Managing Director, Michael Ebeid said in this piece. "Not just a football icon, but a great Australian story and an inspiration to many, to say that his contribution to SBS and to football was enormous, doesn’t do it justice. This is a devastating loss for all of us at SBS. Our thoughts are with his family and all that loved him." Here is another song featuring Les Murray... well, his epic surname pronunciations.